The D23 Expo was filled with great information about everything new coming to the Disney Parks. Some of my favorites are happening in Epcot, one of my favorite parks. Here is a look at the beautiful redesign of the front of Epcot park (before you get into the World Showcase). It is getting a more Modern / Futuristic look. I'm excited to see the water fountains. Maybe we will get more like the World of Color from Disneyland. 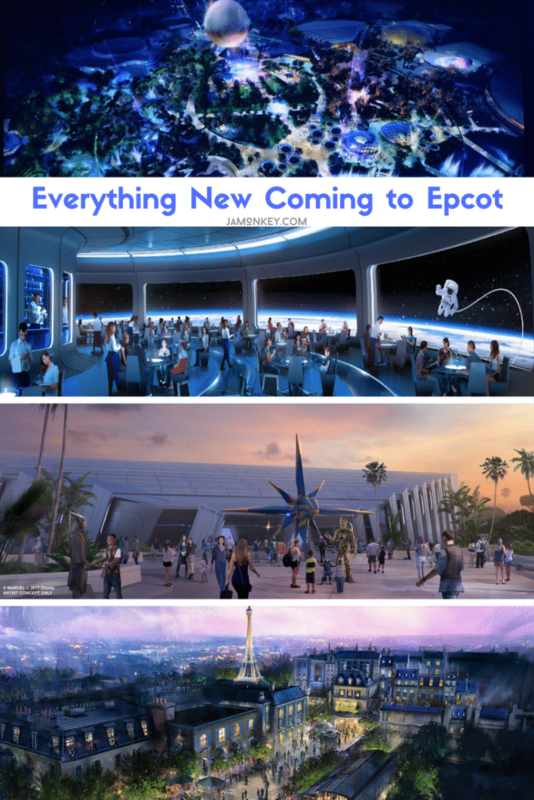 First, a Guardians of the Galaxy-inspired attraction will be added to Future World, adhering to the original vision of Epcot’s Future World as the place to experience the excitement and adventure offered by space travel. I am most excited about this new ride. While they assured us that it would be different from the Mission Breakout ride in Disney Calfornia Adventure, I am sure that anything GotG themed is going to be amazing. Sounds like we might be waiting a few years for this one as the 50th Anniversary is a few years away. Looking ahead to the 50th Anniversary of Walt Disney World, Disney Parks Chairman Bob Chapek announced exciting plans across Epcot to realize the original vision of the park while making it more timeless and relevant than ever before, including a brand-new E-ticket attraction based on the rockin’ and action-packed world of Guardians of the Galaxy. 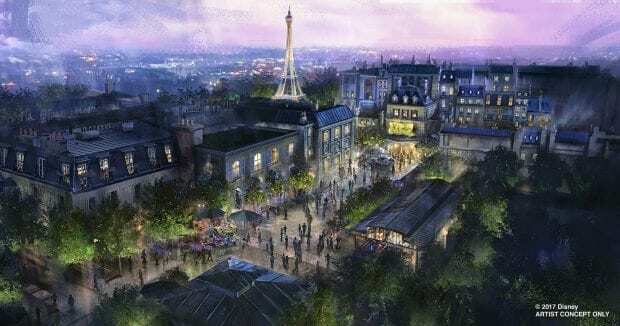 Disney•Pixar’s Ratatouille is getting a new attraction in France Pavillion in the World Showcase. You will get to shrink down to the size of a mouse in this journey. I bet you will come out hungry though! Patterned after the number one family attraction at Disneyland Paris! Along with a new Mission: SPACE trip to Mars there will be a new restaurant that you can visit that is truly out of this world! Adjacent to Mission: SPACE will be a new table-service restaurant that will invite guests to travel high above the Earth – to space – for great meals with a great view. Still no word on what new countries are coming to World Showcase. It looks like they may “back up” the touchpoints, too, doesn’t it? 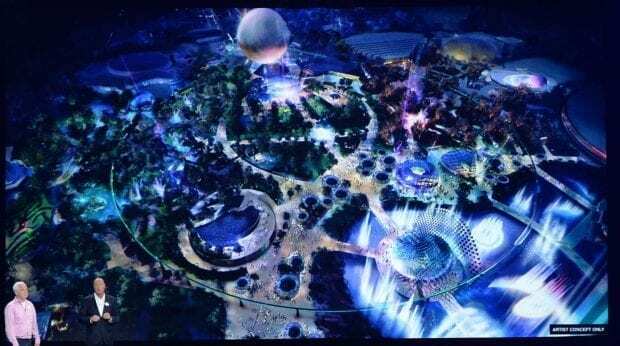 The real estate for Future World is much bigger in the rendering!